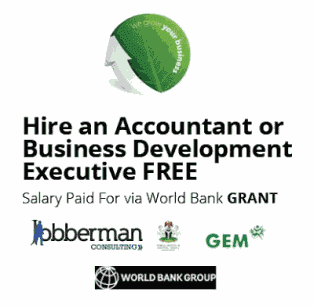 Home / jobberman / Jobs / world bank / Are you an employer? Hire for free while World bank pays the employee. SMEs based in Lagos with not more than 15 staffs.